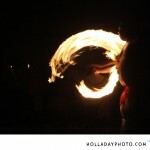 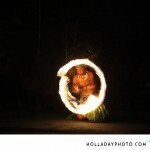 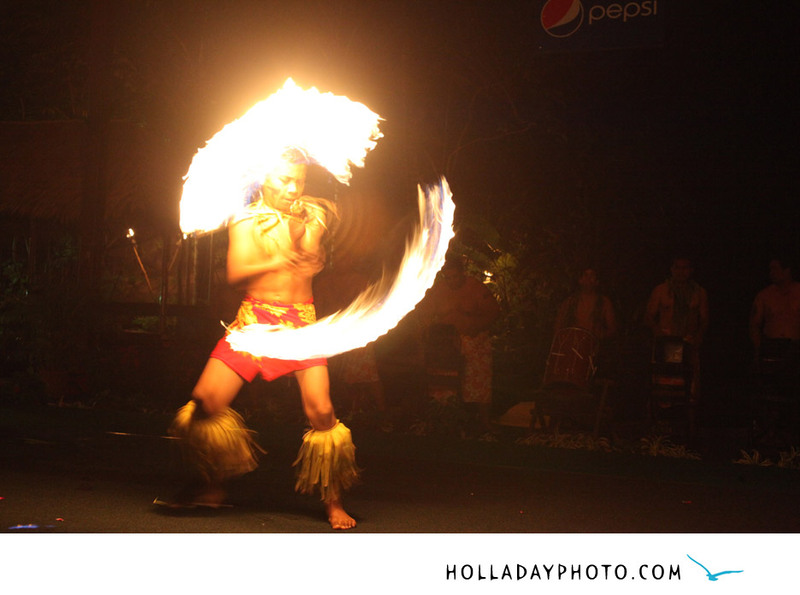 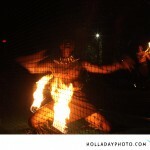 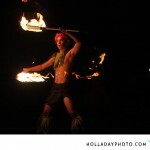 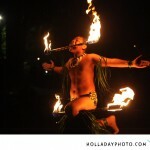 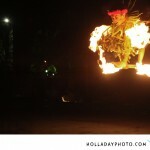 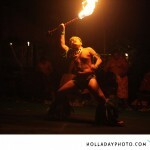 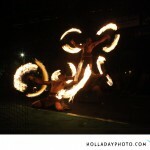 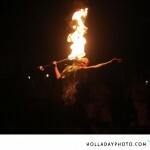 I am shooting the World Fireknife Championship this weekend at the Polynesian Cultural Center in Laie. 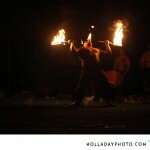 Here are a few of my favorite shots from last nights senior, junior and group competitors. 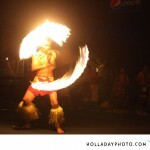 One of the kids from the junior division, this is ages 6-11, learned how to fireknife from youtube. 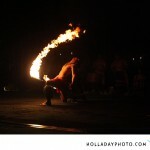 You can see Preston Weber’s performance from last night in the video below. 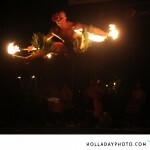 And yes that is me in the lower right hand corner, I finally made it on youtube.